SBU/International Site Advisor: Debra Messina, M.D. 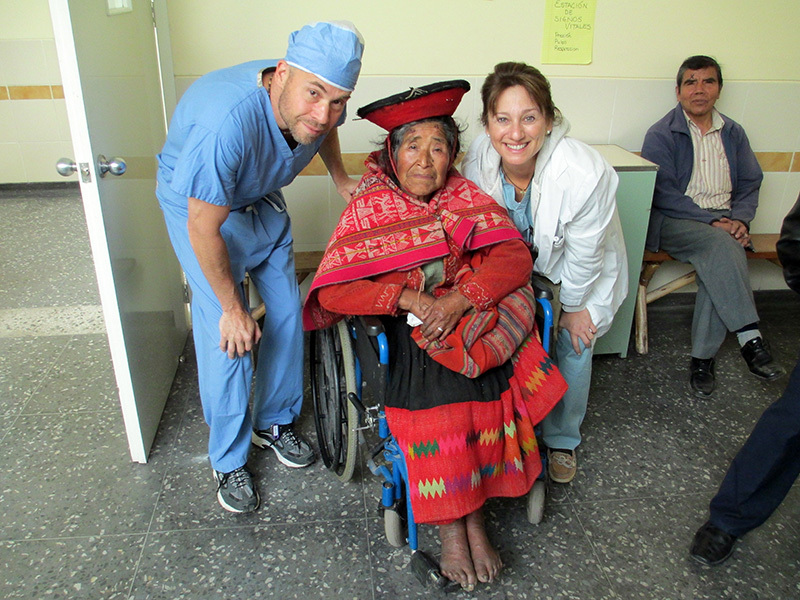 A Promise to Peru is an annual, two week cataract surgical and general medical mission to the remote villages of Peru’s Sacred Valley. Medical students take histories, test visual acuity and conduct ophthalmology work ups, among other medical tasks. They also experience working in a traveling medical clinic at a number of different sites. Application is due in November for the following summer.